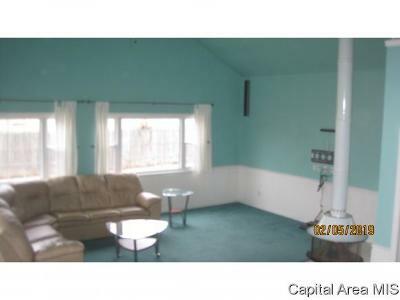 You can own this home by Spring. 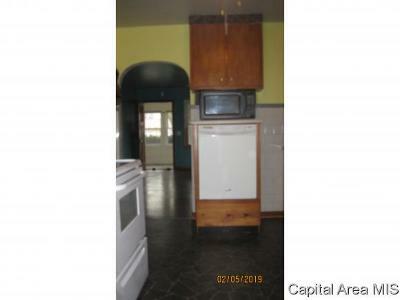 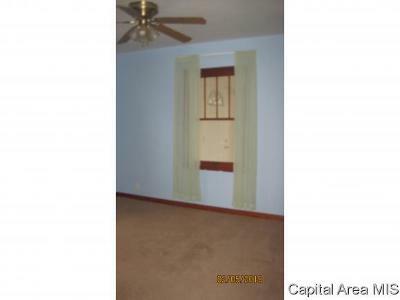 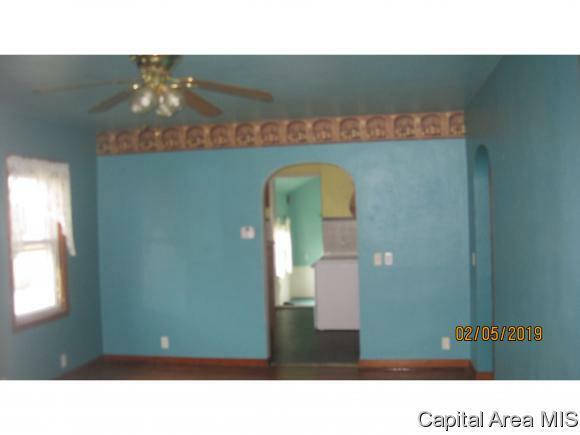 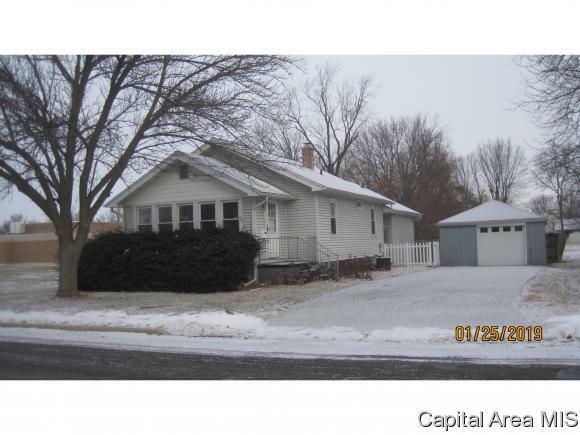 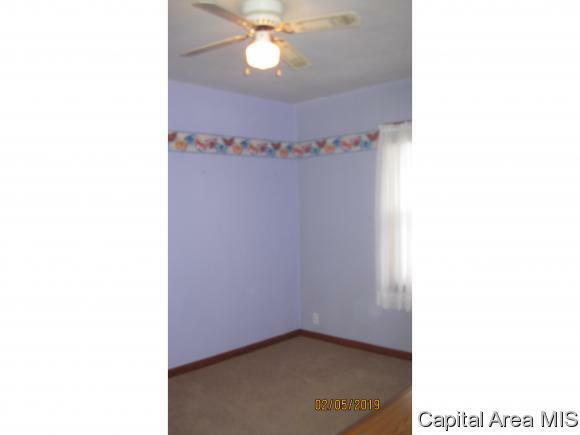 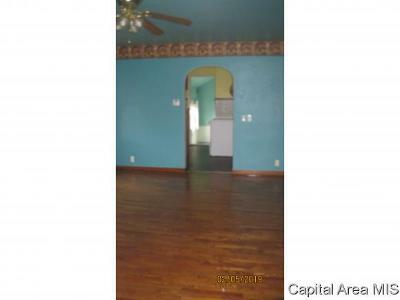 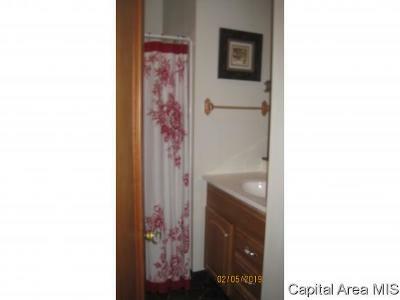 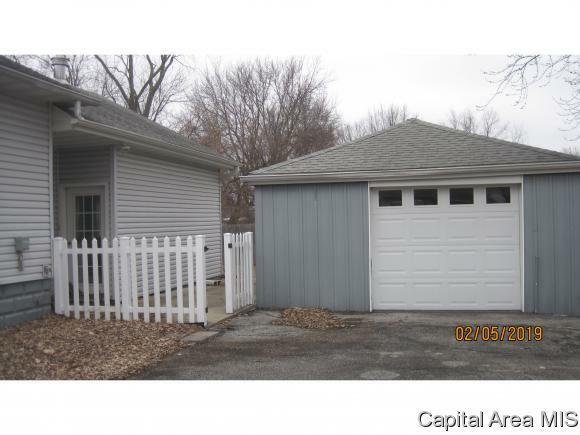 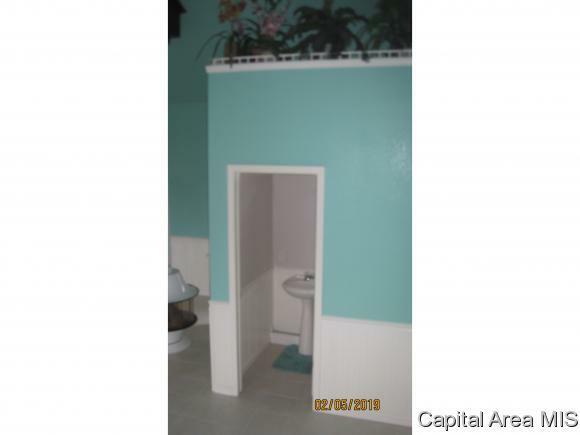 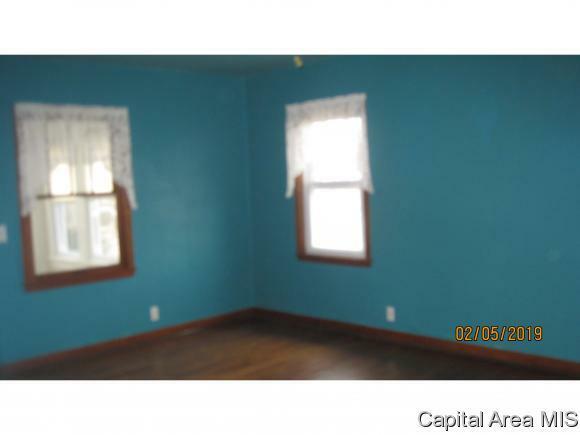 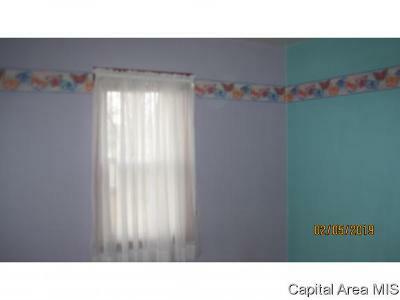 Lovely two bedroom two bath home with huge family room addition. 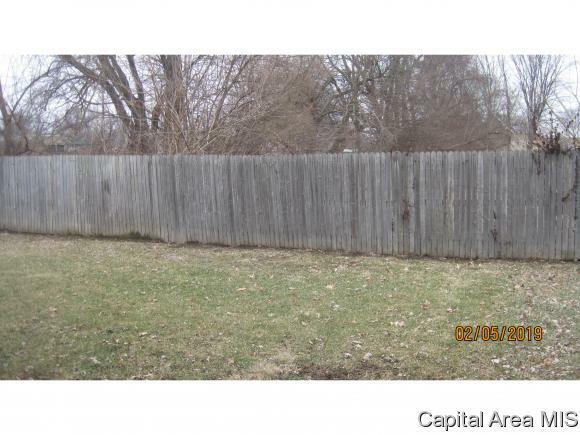 Privacy fenced back yard and two car garage.